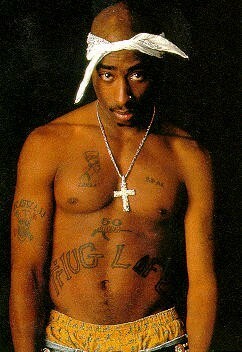 According to MTV.com, tomorrow’s LA Times will have an update piece on the murder of music icon, Tupac Shakur. In the article, journalist Chuck Phillips, alleges Sean “Diddy” Combs and Notorious B.I.G. knew in advance that Tupac would be ambushed in the 1994 shooting at New York’s Quad Recording Studios, and later killed in Las Vegas. MTV.com points out this is not the first bombshell that Phillips has dropped on this topic. 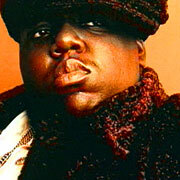 In 2002, he wrote an article alleging that Notorious B.I.G. had offered the Crips $1 million to murder Shakur. 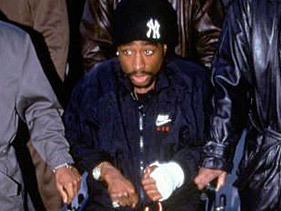 In fact, Phillips says Biggie was negotiating the hit on September 7, 1996, the night Tupac was shot in Las Vegas. You are currently browsing the archives for the Tupac category.